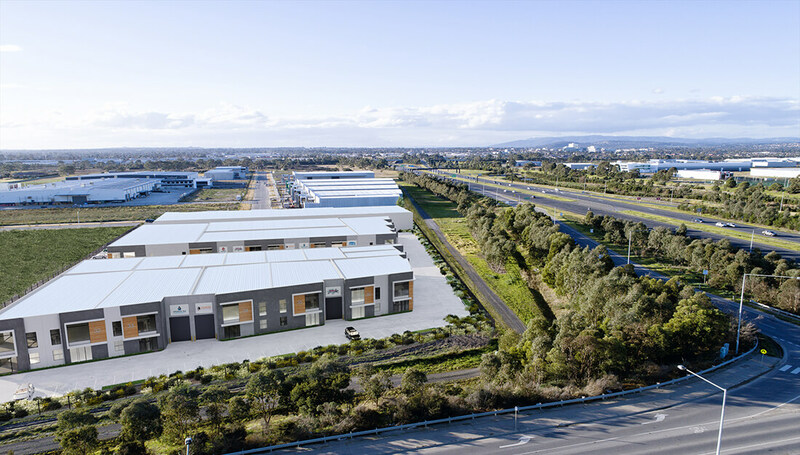 Greenlink Business Estate by BFD Constructions is a three stage industrial development featuring forty-three (43) warehouse and Licensed Restaurant. 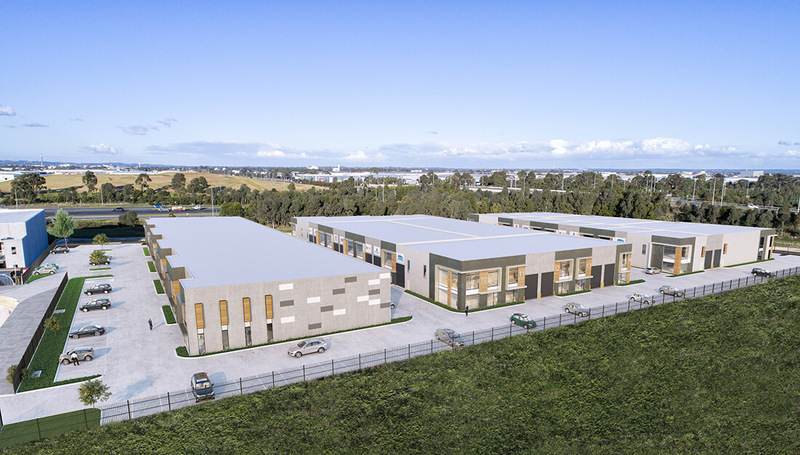 Plans in Motion collaborated with Stephen D’Andrea Architects to secure approval for this state of the art, environmentally sustainable industrial estate. One of the biggest design challenges was to respond to three road frontages while also providing for a green design. We did this by presenting an attractive design with outlook to all roads. 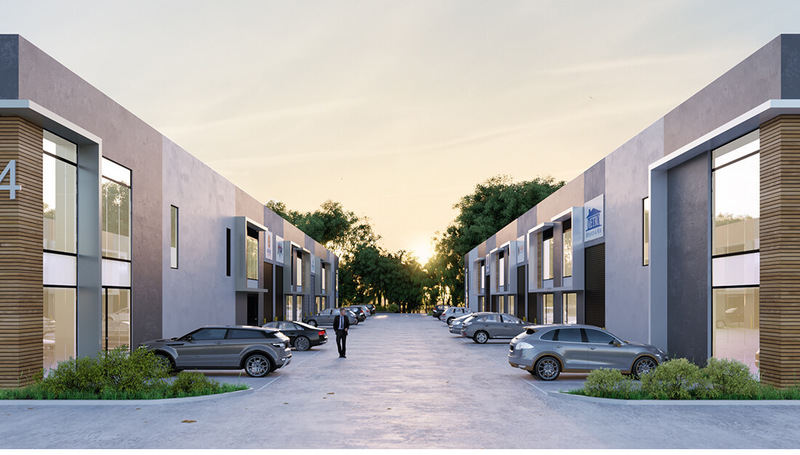 Greenlink Business Estate also boasts a high level of energy efficiency the estate includes rain gardens, water tanks used for recycled water use, solar panels, generous landscaping and a social, meeting and networking space in the licensed restaurant. Plans in Motion were engaged to obtain planning permission for the industrial estate, our involvement included advising on design, project management and lodging and managing the process through the to planning permit approval. We continue to manage the approvals on the site, including recently approved licensed restaurant which will add a high level of convenience and vibrancy to this attractive and well located estate. 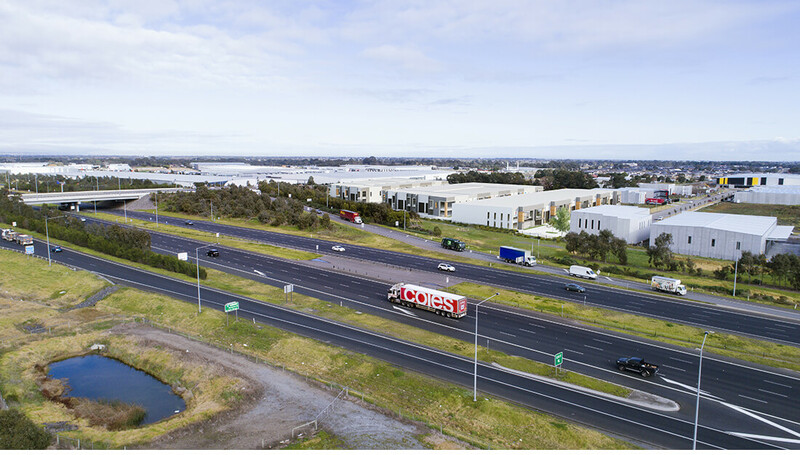 Located only 30 minutes from Melbourne’s’ CBD, the estate includes double storey offices and multipurpose warehouses in a premium location with easy access to the East-Link. Tailored for your personal or business needs, GreenLinks’ office space provides double storey layouts to accommodate reception desks to give your clients the best first impression of your business, with suitable space for meetings rooms and offices above. For more information visit Greenlink Estate.